The cold weather is coming, so a hat might be the order of the day. 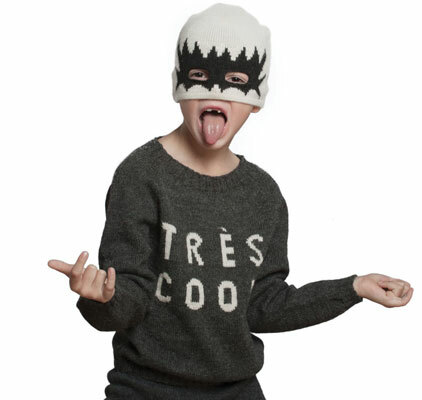 Trust us, none will be cooler than the Kiss Hat by Oeuf. Yes, your child can get the ‘look’ of Gene Simmons just be adorning this headgear, with the design allowing the eyes to look out within that Kiss make-up. Very cool. 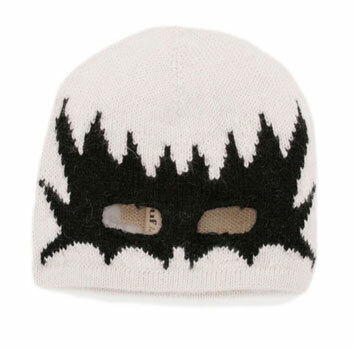 The hat should be nice and warn too, being made from 100 per cent baby alpaca hair (which is also hypoallergenic and eco-friendly), with the knits also made in a fair trade environment. Prices vary according to size, but are between $48 and $56.